If It's Smoking, It's Done: He's In The Kitchen And He Has A knife! - A cookbook, a love story, a confession.. He's In The Kitchen And He Has A knife! 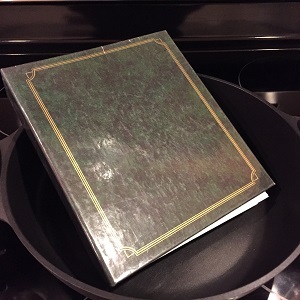 - A cookbook, a love story, a confession..
You came here looking for a copy of the long rumoured cookbook from Snowy Palms Resort? It is in edit somewhere between nowhere and nearly-there.